Your base for the week is Castellare di Tonda, a country resort and spa in the heart of Tuscany. 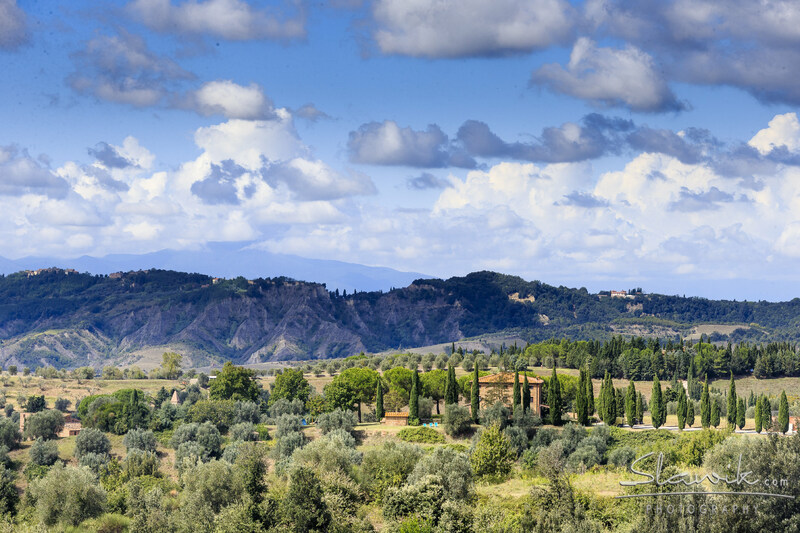 This wine estate dates back to the Renaissance period when it was owned by the Strozzi family of Florence. 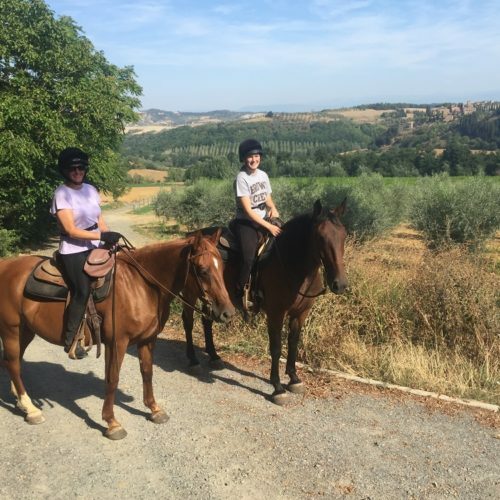 The current owners Stefano and Alessandra are passionate about their horses and riding, and have invested extensively in the facilities of the stud farm and equestrian centre. 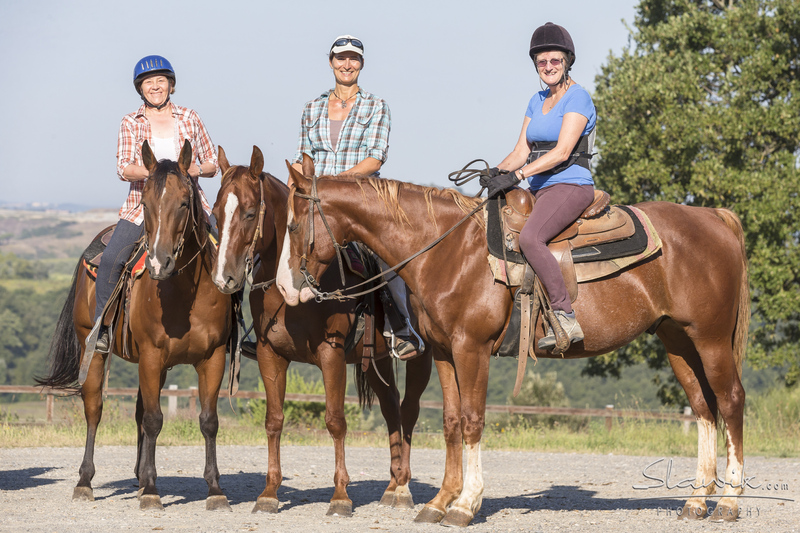 There are three alternative riding itineraries. 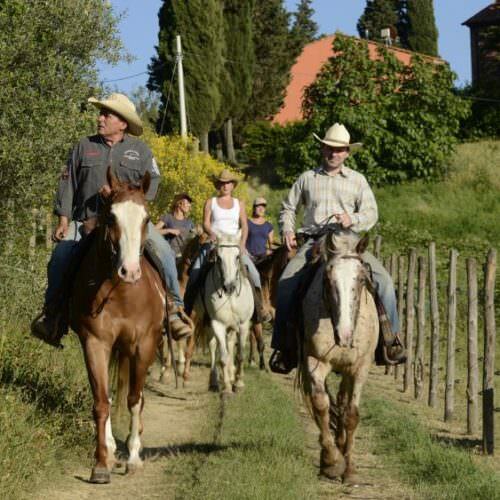 Medieval Tuscany is a seven night itinerary comprising full and half day rides. 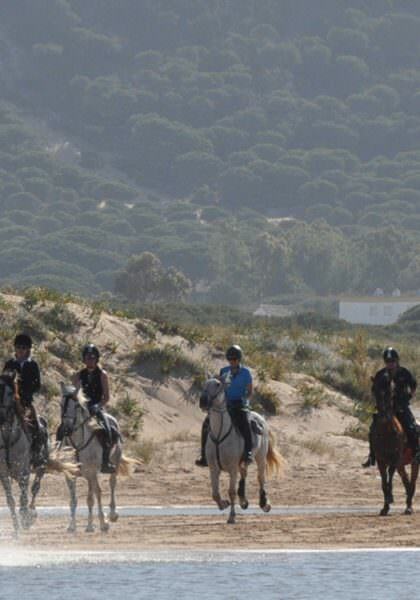 The week includes approximately 20 hours of riding and is suitable for intermediate and experienced riders. 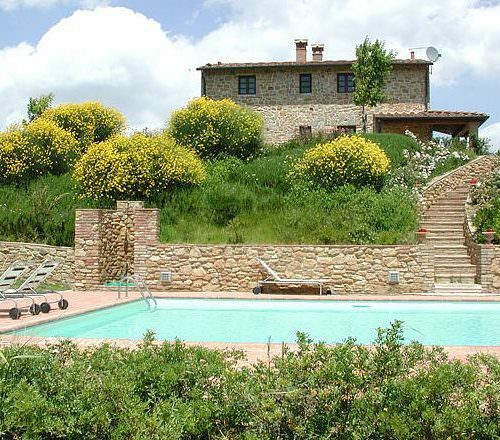 The Heart of Tuscany offers a more relaxed holiday and is an ideal itinerary for families and groups of mixed ability. 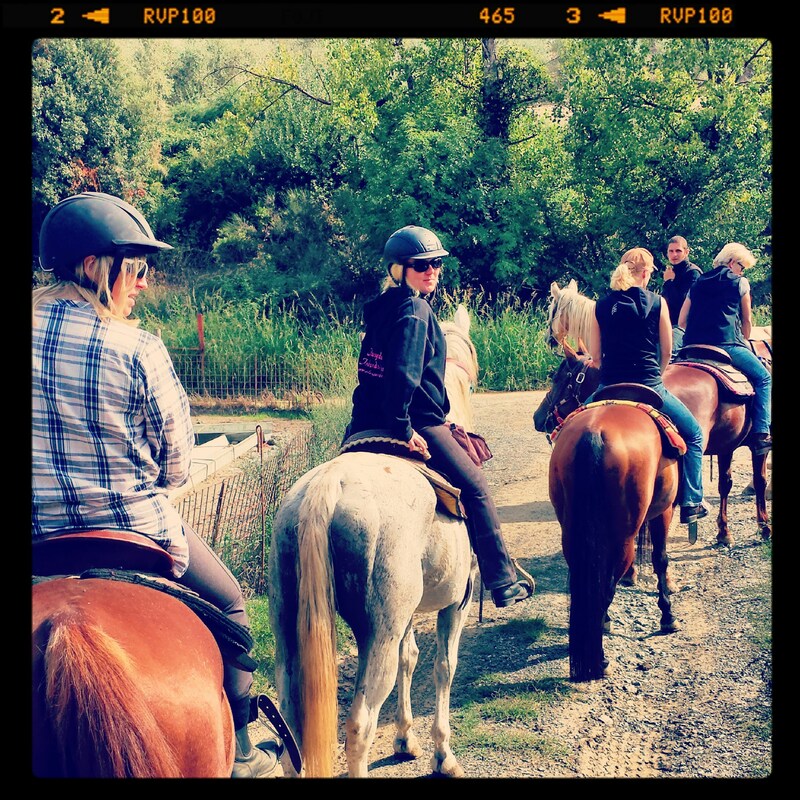 The week includes 12 hours of riding which can be a mixture of lessons and trail rides. 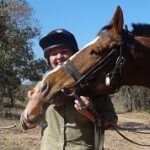 You may also be able to join a full day ride subject to ability and availability, and additional riding can normally be arranged locally. 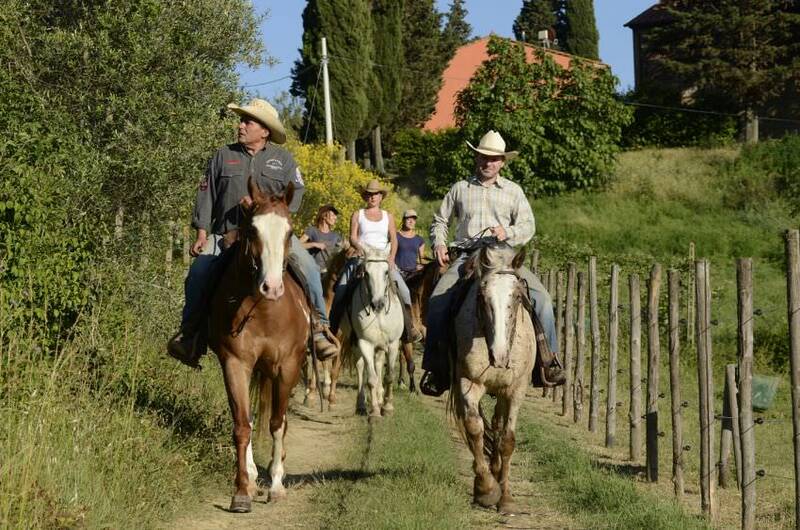 For those wishing to learn more about reining, the Castellare Train & Trail week can be run in conjunction with other itineraries. 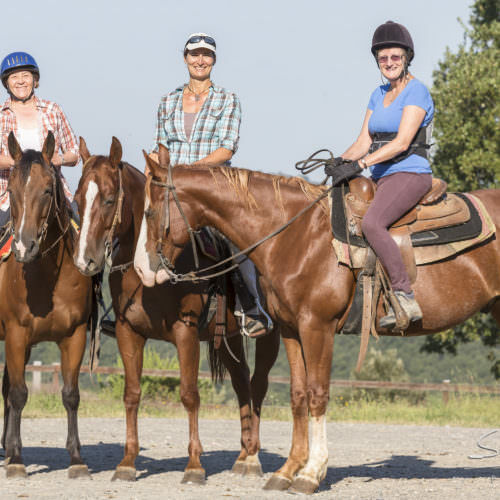 This week is suitable for strong intermediate and experienced riders and includes approximately 15 hours of riding (five reining lessons and five trail rides). Each trail has been designed to include a variety of landscapes. 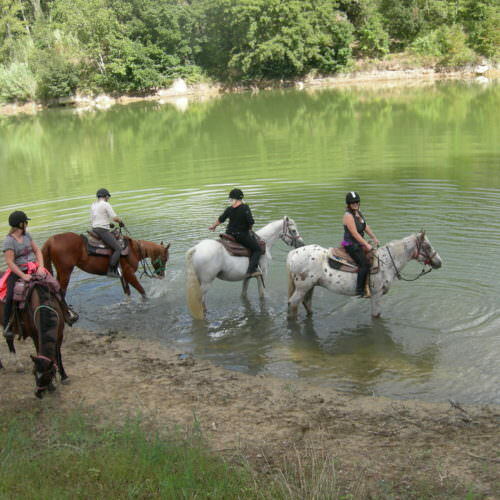 Ride through a medieval village, visit ancient castle ruins in the middle of a forest still inhabited by wild boar, or perhaps enjoy taking your horse for a paddle in the estate’s own private lake. The Wellness Centre is open each day except Tuesday. The estate also has a golf driving range, tennis courts, and bicycles which can be reserved at reception. There is a lake for fishing and many hiking trails through the surrounding hills. 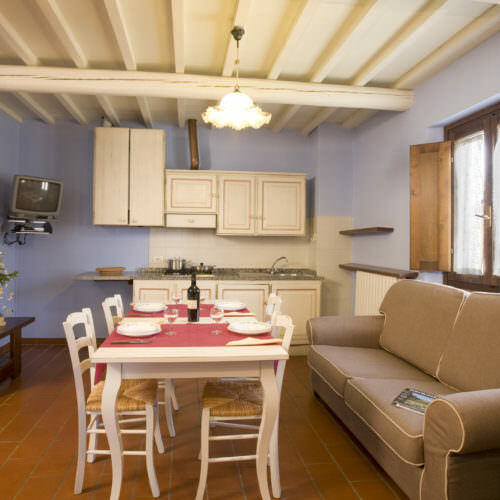 Ceramics classes and cooking classes are also arranged on the estate. Just 3 km away on a neighbouring estate is an 18 hole golf course with equipment available to hire. 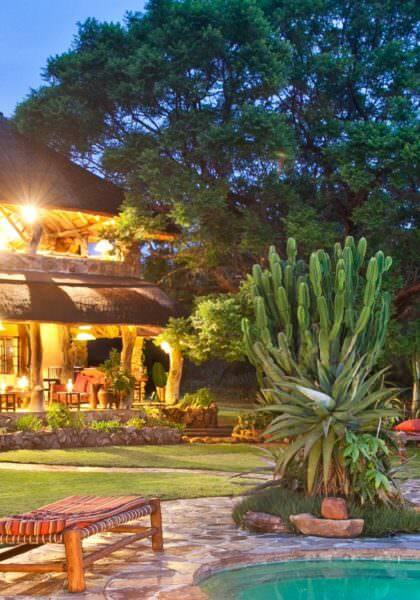 Hire cars and taxis can also be booked at reception. 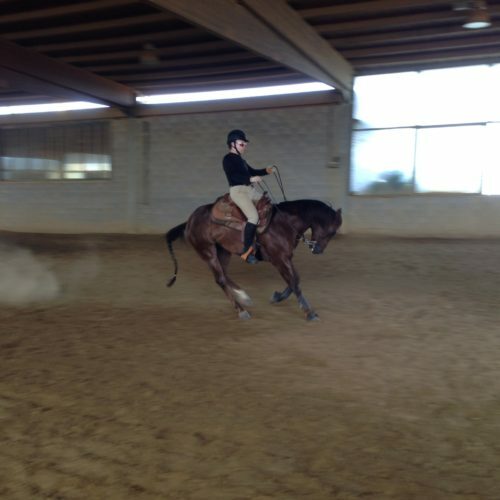 The riding style is Western. 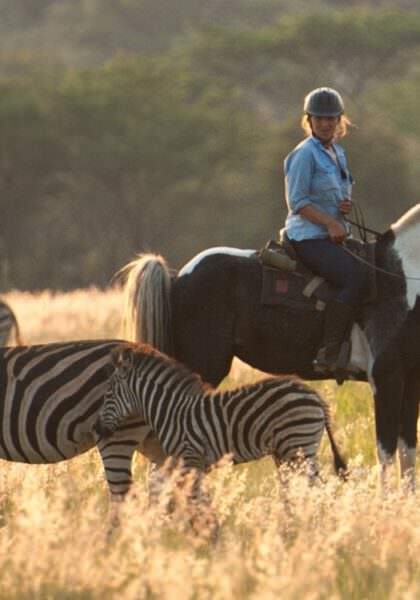 There is a herd of over fifty horses used for riding and breeding. 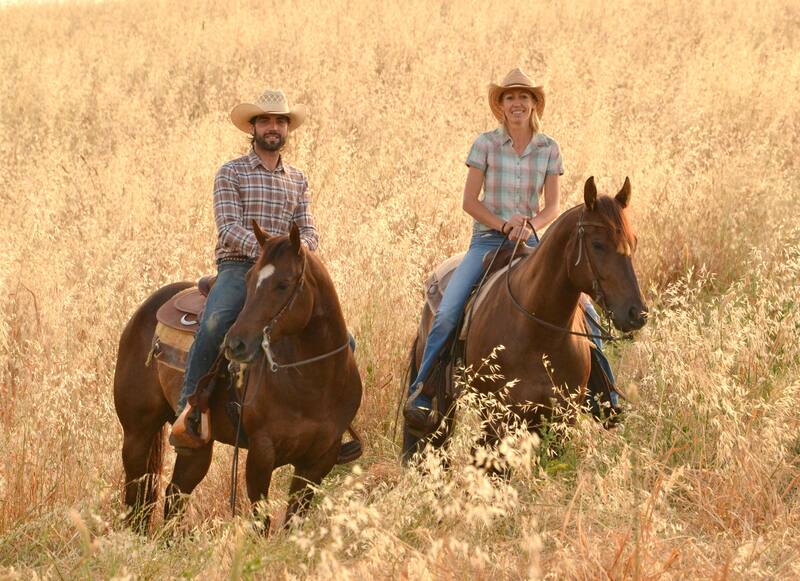 The trail horses are a mix of breeds including Criollos imported from Argentina, Fjord horses and Quarterhorses. 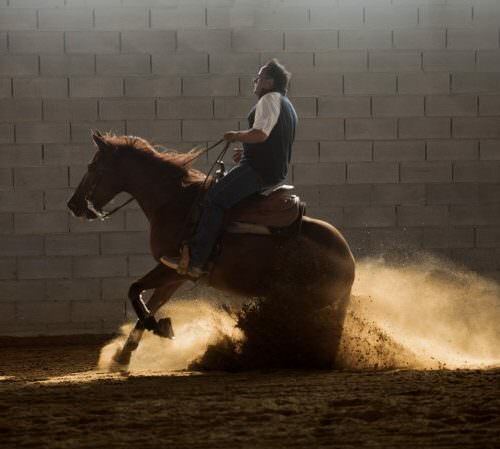 For the breeding stud, the estate concentrates on Quarterhorses and Paints, with some of the best international reining bloodlines. 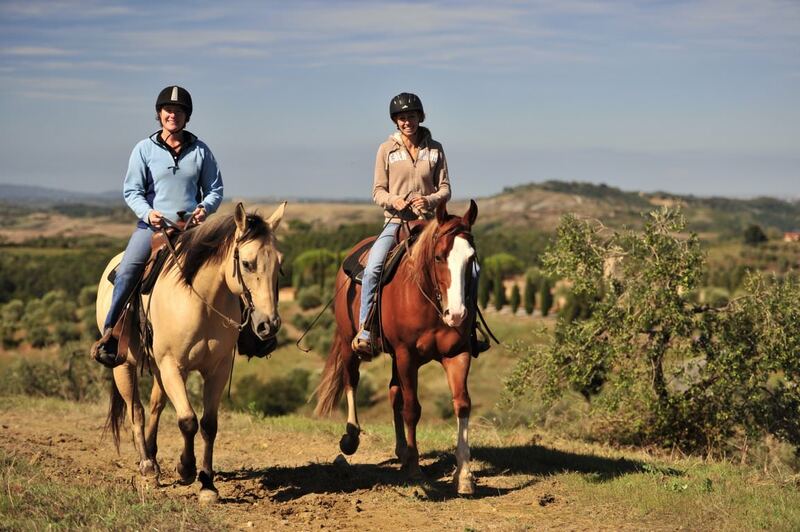 There are horses gentle enough for beginners and novice riders to join the Heart of Tuscany. 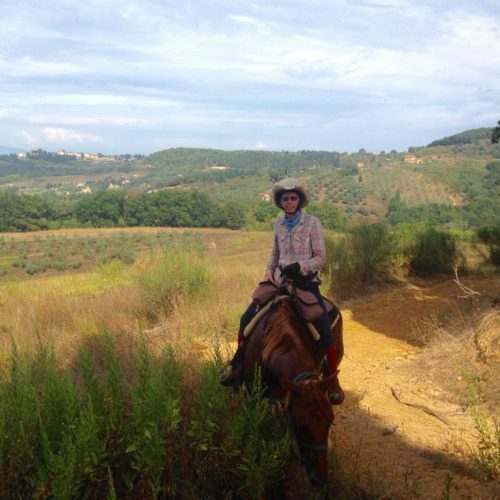 This itinerary is at calm pace, enjoying the landscape on sure-footed horses. 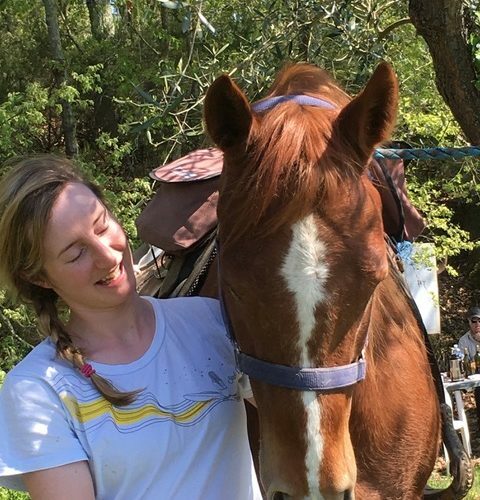 There are also more spirited horses suited to experienced riders on the Medieval Tuscany. 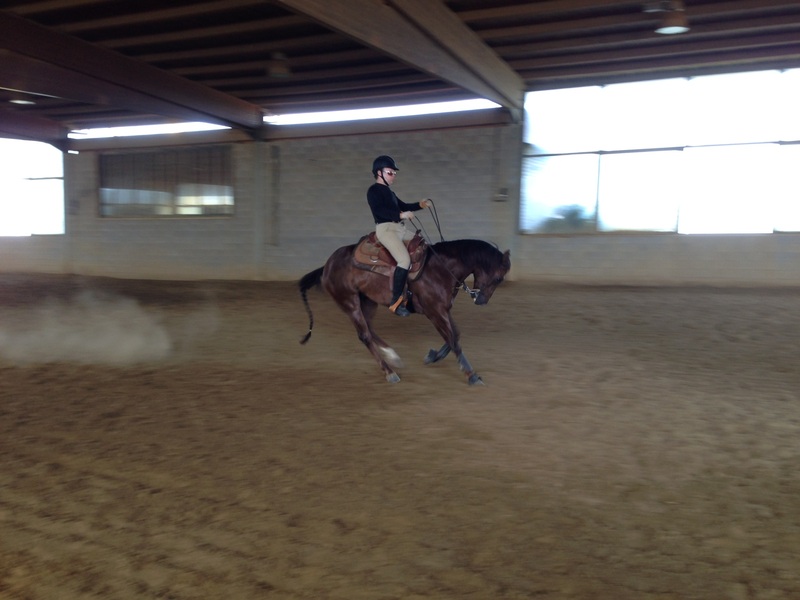 The speed is mixed and riders can enjoy some lovely canters. Please note that this is not a fast ride. The Castellare Trail & Trail itinerary requires riders to be confident and in control at walk, trot and canter. 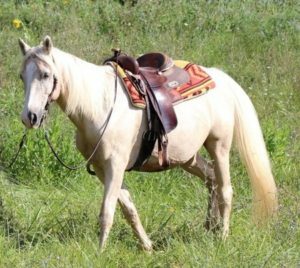 This is the ideal choice if you are looking to learn or improve your Western reining technique. 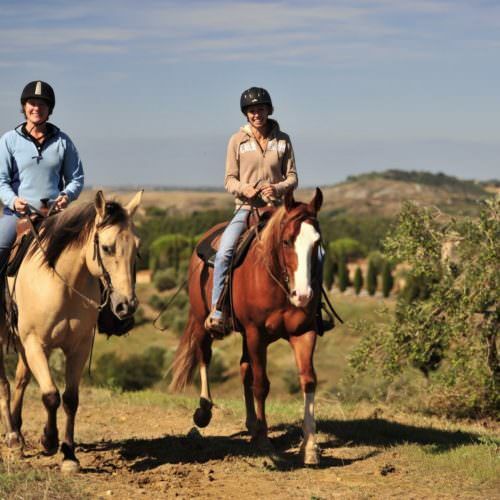 On each of the itineraries the riding includes steep mountain trails and riders may be required to dismount for small sections of the trail to walk with the horses. The pace of the ride will depend on the heat so if it is very hot then the pace is likely to be a little slower. In the hot summer months, particularly late June, July and August, rides set off earlier in the cool of the morning. 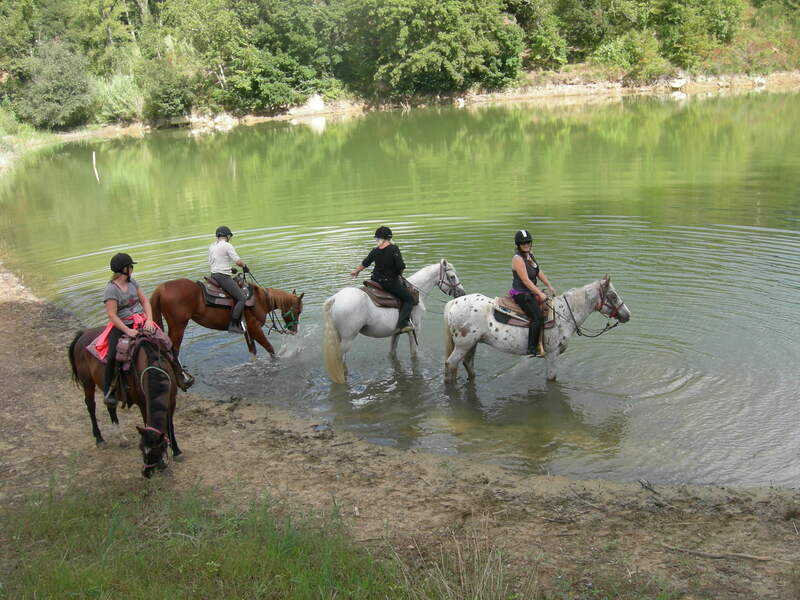 Children aged 12 years and over who are competent riders are welcome to join their family on the trail rides. 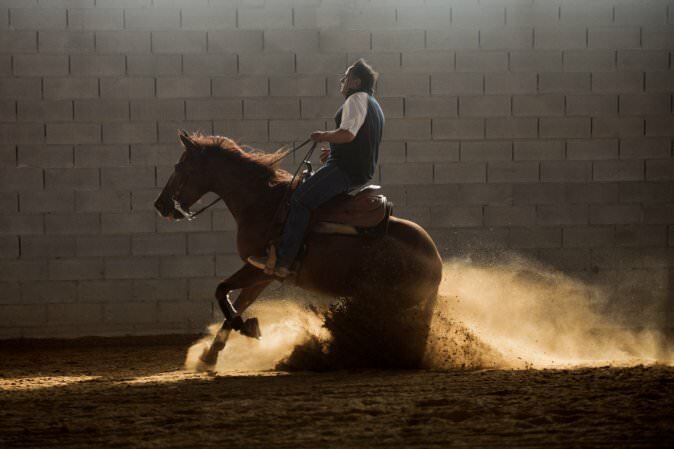 Children aged seven years and over can enjoy Western lessons in the arena. 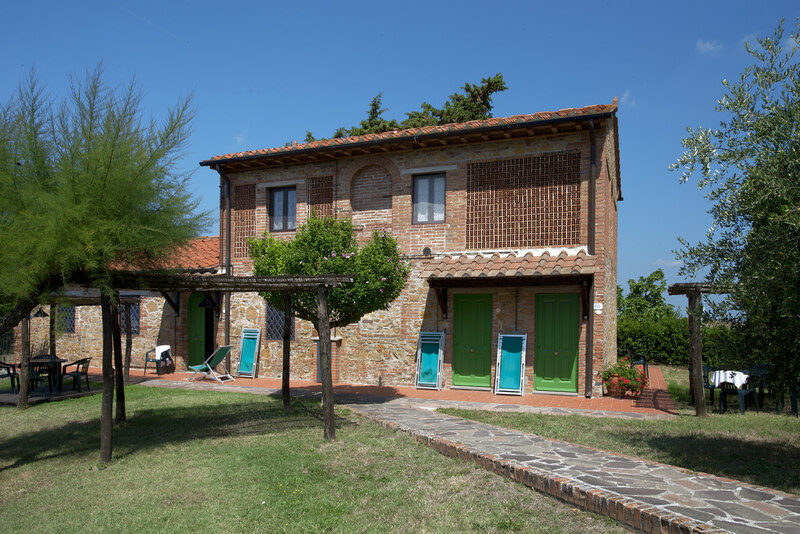 Accommodation is in Tuscan-style self-catering apartments built into each of the twelve restored farm houses on the estate. 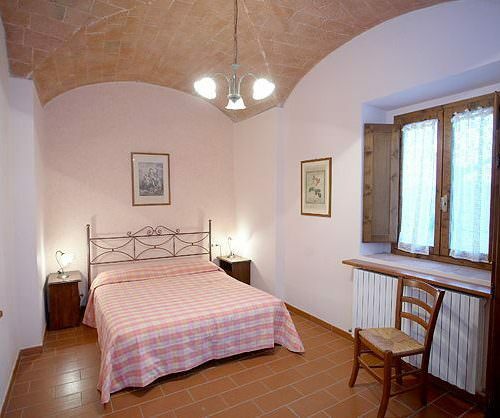 Couples and will normally have a one bedroom apartment. 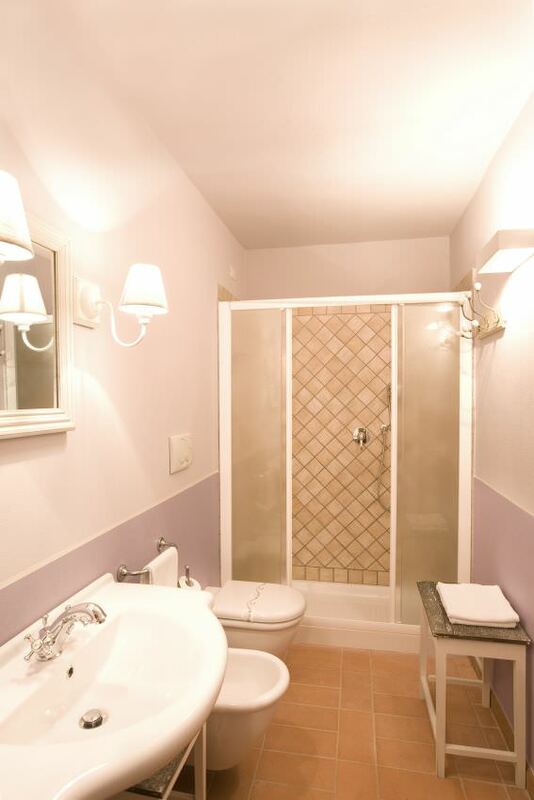 Two friends will normally have a two bedroom apartment with a shared bathroom. Families can have a two or three bedroom apartment. Single travellers can guarantee a single one bedroom apartment by paying a single supplement. If you are willing to share a two bedroom apartment (one bathroom) and a sharer is available, then there is no single supplement. The supplement is payable in advance and refunded when we find you a sharer. 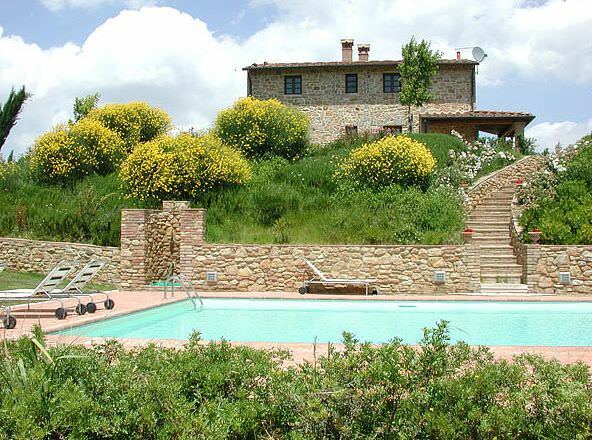 Each farmhouse of apartments has its own swimming pool which is usually open from mid-May to mid-October. If the weather permits they may be open at other times. Open April to October. The Medieval Tuscany ride is on set dates arriving Saturday from April to mid-July and from the end of August through October. The Heart of Tuscany and Castellare Train & Trail rides are on set dates arriving Saturday from April through October. Short breaks are available for a minimum of four nights (arrive Saturday depart Wednesday) except not from mid-July to the end of August. Please ask us for prices. 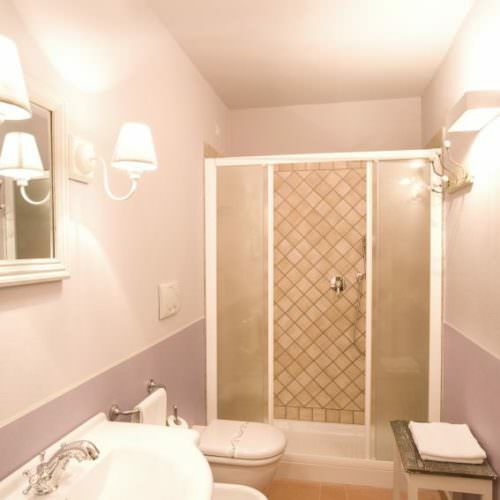 The above prices are 'sharing prices' based on two people in either a one bedroom superior apartment or a two bedroom classic apartment with a shared bathroom. 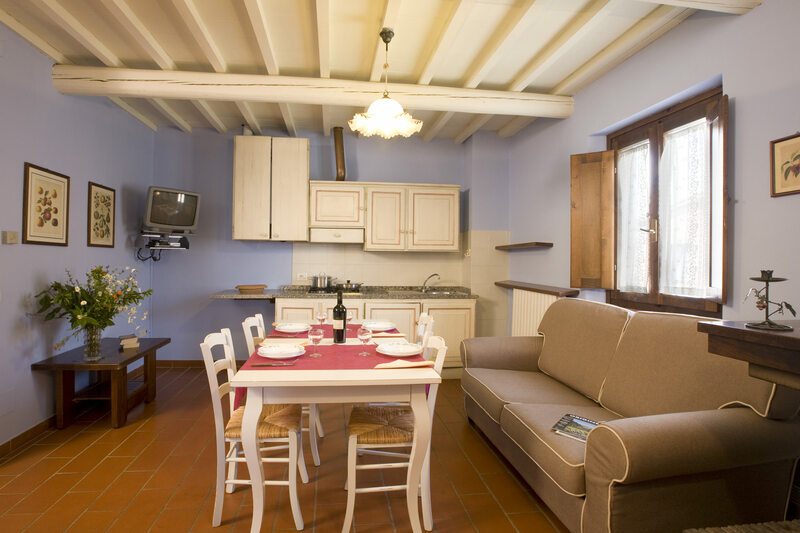 INCLUDES Seven nights accommodation; half board; wine with dinner (half bottle per person); riding as per programme; twice weekly apartment cleaning. 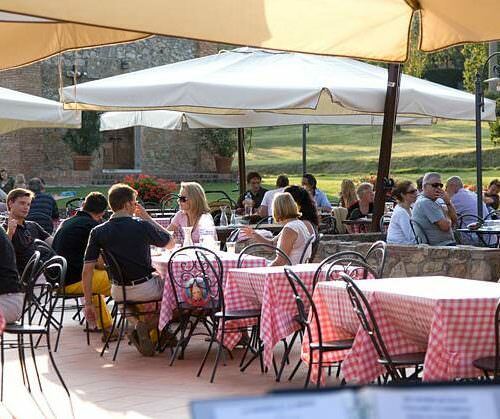 Medieval Tuscany also includes picnic lunch on three days. SINGLE SUPPLEMENT If you are willing to share a two bedroom apartment (one bathroom) and a sharer is available then the per person sharing price applies. If no sharer is available you will have a one bedroom classic apartment and the single supplement will apply as below. We will refund the difference if we find you a sharer. 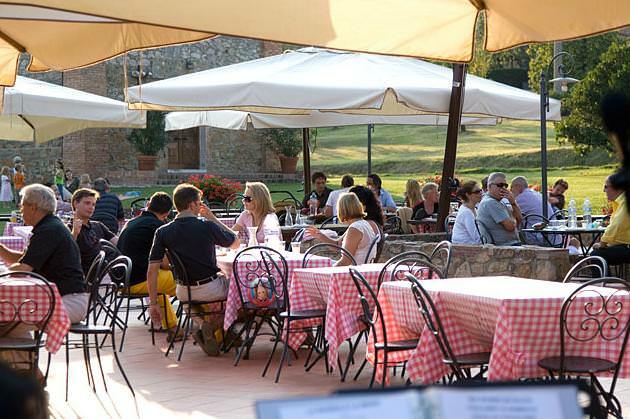 PAYABLE LOCALLY Lunches; drinks; optional tips; spa treatments; other activities; transfers; tourist tax (€1 per night). 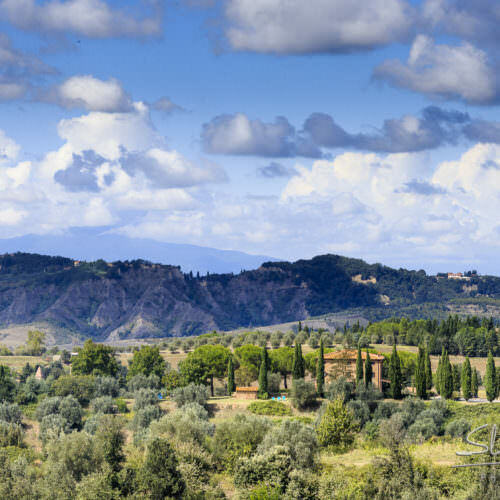 NEAREST AIRPORT Pisa or Florence. TRANSFERS We can arrange transfers at a cost of €30 per person, each way from Pisa or Florence (payable locally). These transfers may be shared with other guests arriving at a similar time. 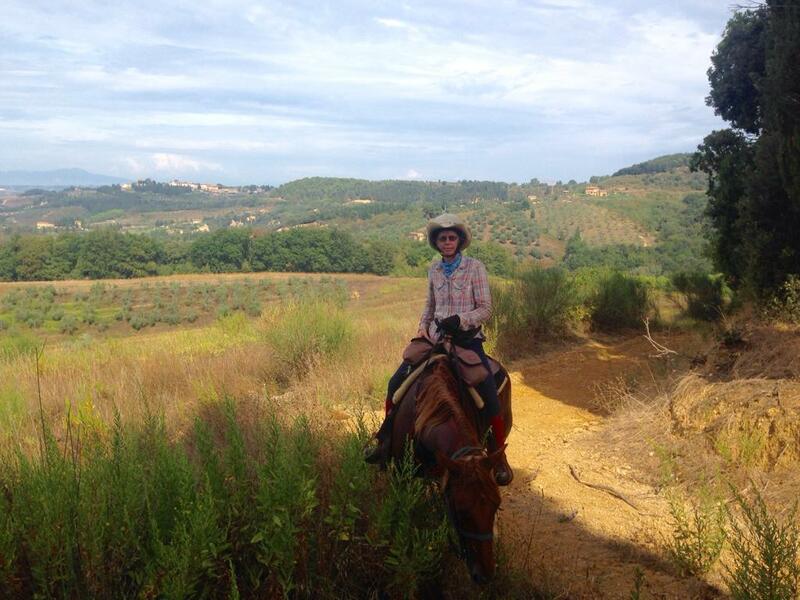 For the Heart of Tuscany we recommend a hire car. 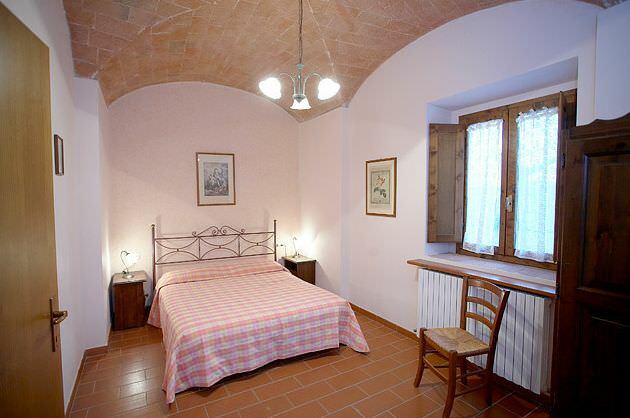 We can also arrange transfers from Castelfiorentino train station about a 20 minute journey. 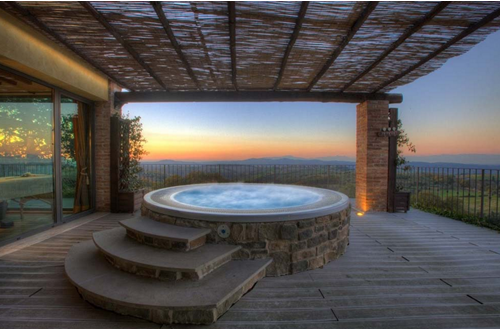 Located in the hills of Tuscany midway between Florence, Siena and Pisa. 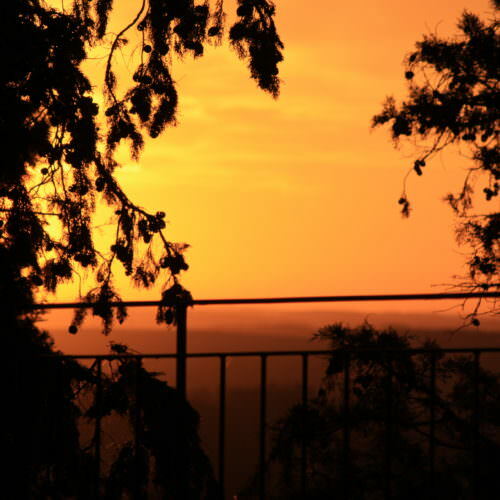 Spring and autumn are pleasantly warm; winters mild and summers hot. 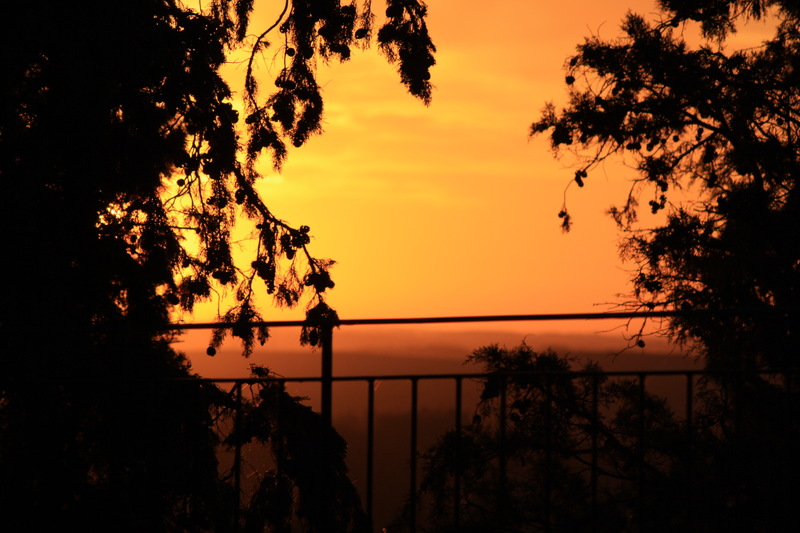 Rain is possible at any time of year but unlikely during the summer months. Macro and Franco and the Team at the stables were helpful and kind. It was an amazing experience, would definitely go again. 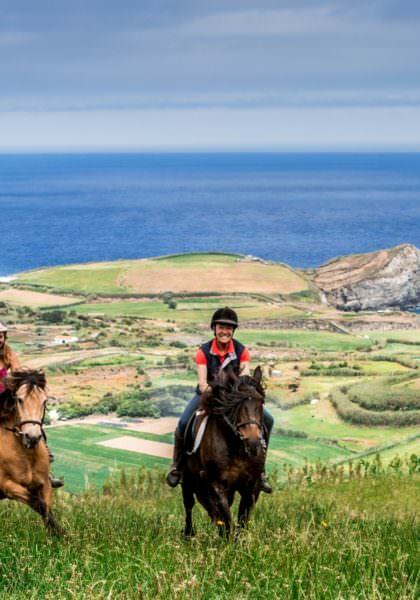 Beautiful views, splendid food, and fabulous horses. 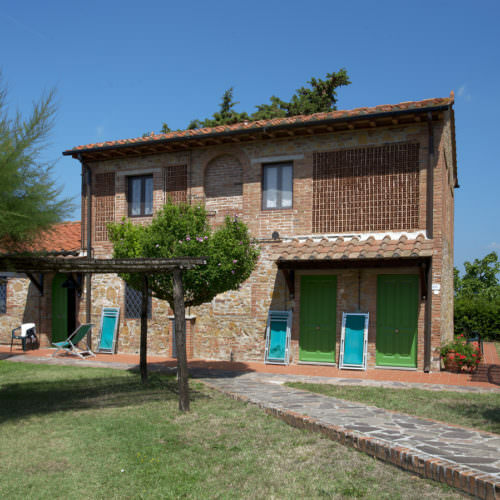 In May 2017 I visited Castellare di Tonda and joined a four night short break. 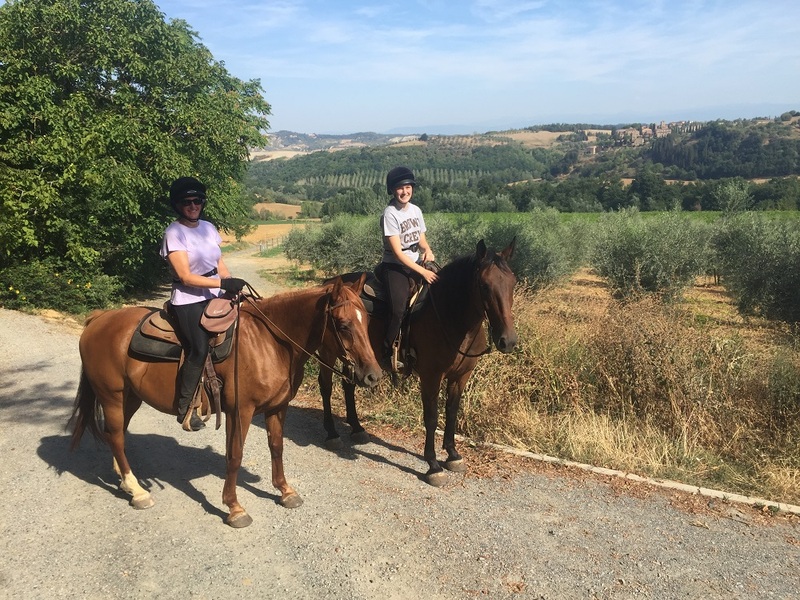 What I think is great about Castellare is that there are different itineraries to choose from depending on your level of riding and what you'd like to do whilst there. 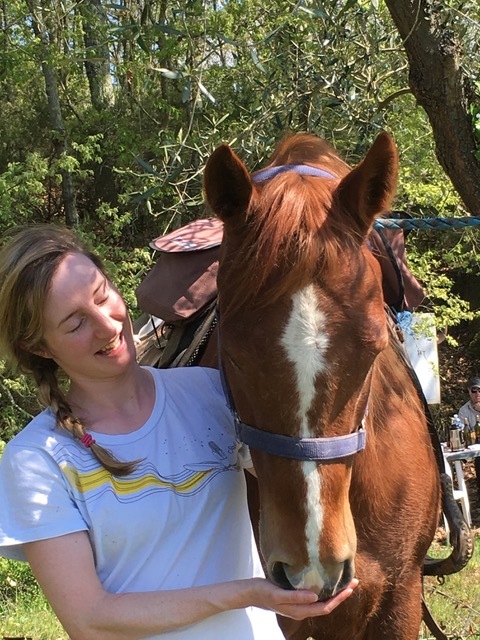 We expect great food and a warm welcome when visiting Italy, but the fabulous riding out and great horses are a real bonus. 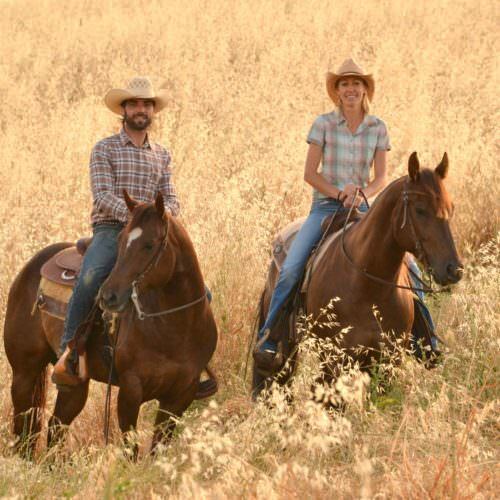 In between the trail rides try a reining lesson with the resident instructor Franco Vichi, one of the top Western trainers in the country.